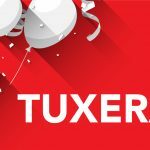 Helsinki, Finland – July 25, 2017 – Tuxera, the world-leading storage and networking technology software company, today unveiled its latest file system specification – FAT+. According to the company, the technology is fully compatible with standard FAT32, the most commonly supported file system for external storage. 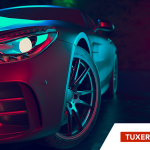 Tuxera’s implementation brings its in-house software advancements such as fail-safety and performance optimization, and will overcome the current FAT32 file size limitation of 4 GB (Gigabytes). The company envisions that FAT+ will become the go-to solution for external storage, and is recommended by the Universal Flash Storage Association (UFSA) as one of the file system standards for the next-generation Universal Flash Storage (UFS) cards. “When we develop new products, we always keep our end-users in mind. That is why we are really excited about FAT+. Right now, there are two scenarios for external storage. FAT32 is highly interoperable, but has a file size limitation of 4 Gigabytes. Other solutions, can store files of pretty much any size, but are not supported by many of devices. That’s where FAT+ comes in, as it combines the best of both worlds, supporting any FAT32 storage, while breaking the file size barrier that has existed for more than a decade,” says Joel Catala, Director, Product Management, Embedded Solutions of Tuxera. The growing accessibility of ultra-high definition (UHD) and 360-degree video content, advanced gaming, and virtual reality, make storage limitations a serious pain point for OEMs and ODMs – especially in smartphones, action cameras, and other portable devices. This creates a need for a future-proof storage solution that could tackle these system requirements. According to the company, the main challenge of implementing a new file system standard is backwards compatibility. If an external storage uses a file system that is not supported by the device, it would need reformatting to make it compatible. While the process itself might not be difficult, reformatting the storage erases all the data stored on it. This creates a risk of losing valuable content for the end-user, especially if they are not aware of how this process works. This issue becomes even more challenging if the device doesn’t have a graphical interface, as there is no easy way to explain storage incompatibility to the end-user, nor a visual interface to walk them through the formatting process. The company notes that ensuring FAT+ would be backwards compatible was one of the core focuses during development. Which explains why the FAT+ standard is backwards compatible with FAT32, instead of introducing a new, standalone, file system. Being an active member of multiple standard organizations, the company works closely with the leading flash storage and consumer electronics manufacturers, educating about the benefits of FAT+. The Universal Flash Storage Association, a non-profit corporation dedicated to managing and enabling UFS card adoption, has already announced that it will recommend FAT+ technology as one of the file system standards for use with the recently presented Universal Flash Storage (UFS) cards, which will be coming to consumer devices soon. “Partnering with UFSA is a large milestone for us. Not only will it allow us to rapidly spread the adoption of FAT+, it is also factual proof that OEMs are positively embracing this technology and its potential,” says Mikko Välimäki, CEO of Tuxera. According to the company, Tuxera will ensure that end-users can access their data stored on FAT+ devices using all the most common operating systems. The company will be rolling out drivers for Microsoft Windows, Mac OS X operating systems and reference Linux source code with porting guidelines, which will be publicly available for download on Tuxera’s and UFSA’s websites. 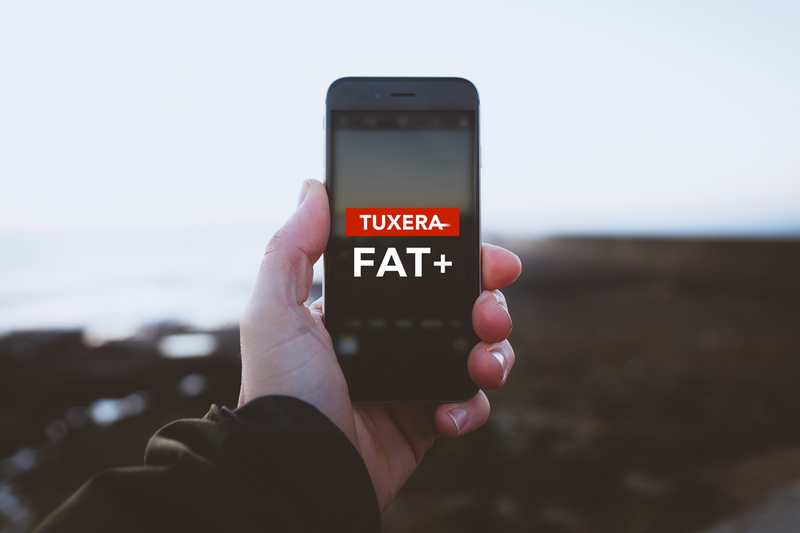 To learn more about Tuxera’s FAT+ technology visit http://www.tuxera.com/products/tuxera-fatplus-embedded/.